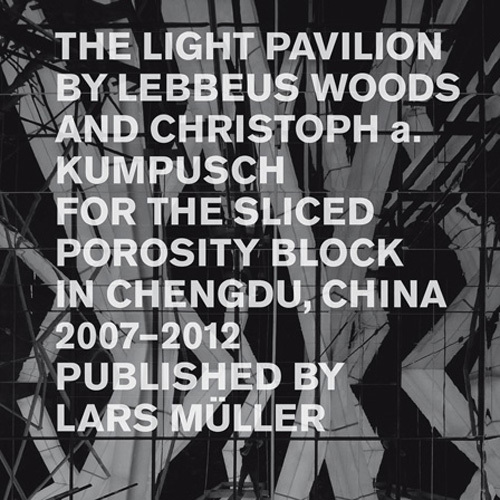 The first built project and final creative work of artist and architect Lebbeus Woods (1940–2012), the Light Pavilion is transcendent architecture, a project that exemplifies the preoccupations of a consummate draftsman, thinker and educator. 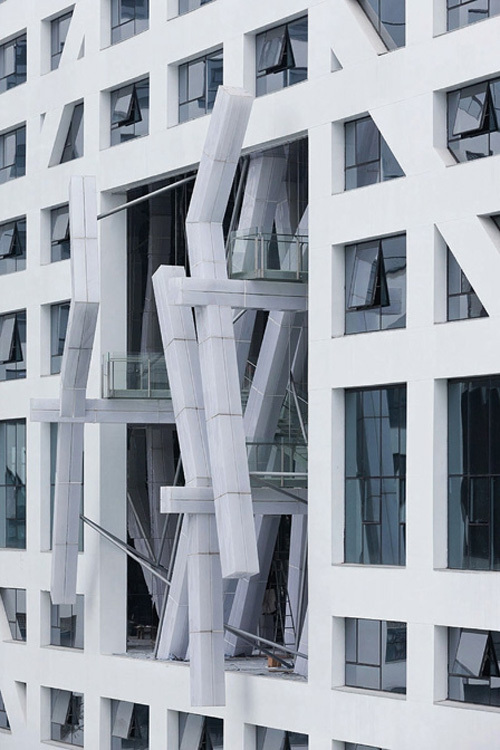 Nestled within a mixed-use complex in Chengdu, China, this daring construction is an emancipated drawing, a light and shadow machine, a chromatic calendar, a fugue of steel, a dance of space and form. 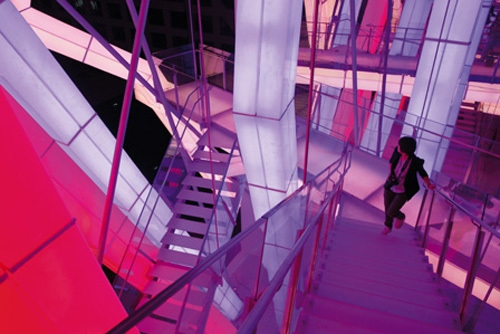 The pavilion’s dynamic geometry, perspective and sequence of spaces reframe perceptions of architecture and urbanism. 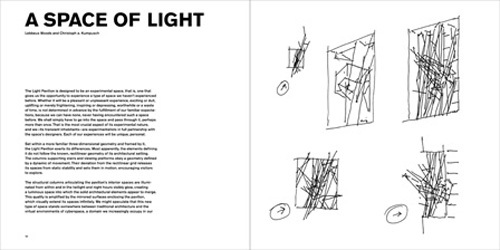 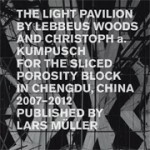 Filled with drawings, detail specifications, and construction documentation, this book also features breathtaking photography by Iwan Baan; commentary by Zaha Hadid, Steven Holl, Thom Mayne, Neil Denari, and Eric Owen Moss; historical analysis by Mark Morris; and a touching epilogue by friend and project collaborator Christoph a. Kumpusch. 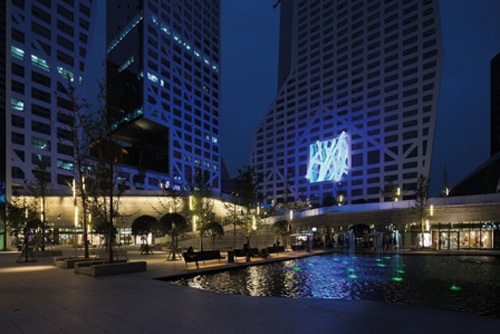 A visionary design made intensely real, the pavilion offers a glimpse of the future as well as a catalogue of architecture’s past.